Our Lace Closures are truly undetectable and appears as if the hair was coming directly from your scalp. 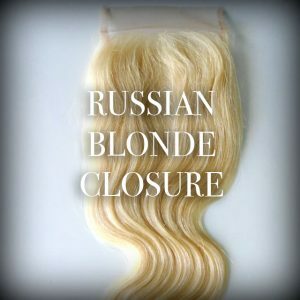 Noir Beaute Extensions closures are made at a length that appears natural. Our closures are measured at a perfect size and has a natural scalp appearance. All closures comes in the lengths of 10-20. All of our hair is Grade 9A.